Digital and tech-savvy recruits are in increasing demand throughout the UAE as the country evolves into a test bed for global development of artificial intelligence (A.I. ), according to exhibitors at this month’s Careers UAE – the leading recruitment and training fair for UAE nationals. 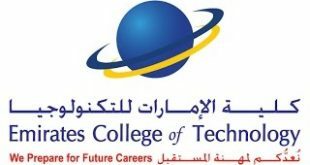 With the UAE becoming a strong proponent of the 4th Industrial Revolution advancement, key exhibitors at Careers UAE, which will mark its 19th annual showing at Dubai World Trade Centre (DWTC) from March 19-21, are forecasting major shifts in employment opportunities with exciting careers opening up in telecoms, machine learning, robotics and the “imagination” skills of media, content and conversational computing. Bloovo.com, the online job site for professionals in the Middle East, believe the jobs landscape for professionals over the coming decade will undergo dramatic transformation as A.I. impacts numerous operational channels, including the recruitment industry. “Bloovo is a pioneer in adopting A.I. to streamline recruitment via the provision of a self and machine learning matching algorithm that ensures candidates’ profiles align with the right jobs. This process is time and cost efficient and would ultimately achieve optimisation and value enhancement,” explained the company’s Co-founder and CEO, Ahmad Khamis. “A.I. will be taking a huge role in the shortlisting of potential candidates by mapping their online profiles with open job vacancies, thereby achieving a greater match potential. “The emergence of A.I. in various business applications has opened up new roles that were not prevalent previously, such as machine learning experts, data scientists and niche software engineers specialising in robotics. Over the next five years, we expect the whole technology landscape to evolve as drones become part of our daily life, self-driving cars become the norm and robots join humans as professional colleagues. Therefore, the next wave of in-demand skills will be those relating to A.I., machine learning, robotics and other related jobs,” added Khamis. Bloovo.com’s forecast comes hot-on-the-heels of news the UAE will host May’s global launch of Omega, the first A.I.-powered mobile app that will act as a personal concierge for users. Developed in collaboration with Majid Al Futtaim and I.AM+, the company of rapper and creative innovator Will.I.AM, the Omega platform will be launched in Arabic. Welcoming the move, Omar Al Olama, the UAE’s Minister of State for Artificial Intelligence, urged private companies to work with the government to make the country a technology hub. 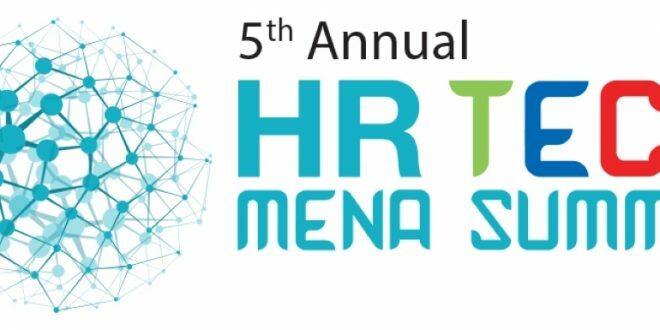 Meanwhile, Etisalat, the UAE’s leading telecommunications provider – which will be recruiting at Careers UAE 2019 – says its industry will remain at the forefront of innovation and digital transformation due to continuous modernisation of mobile and fiber-optic networks and infrastructure development. Careers UAE 2019 arrives against a background of government plans to boost Emiratisation in the private sector tenfold by 2025. The exhibition is also evolving from a conventional networking platform for recruiters and job seekers, becoming ever smarter in providing compelling features and content to enable it to stay relevant in the hi-tech, digital age. The ‘smarter fair’ approach sees Careers UAE embrace a host of new features, as well as tech-engagement and digital-know-how workshops to help job seekers get noticed. 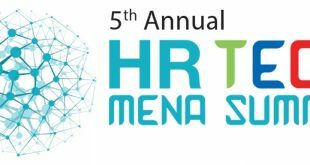 In the wake of a growing trend towards video recruitment to control recruitment lifecycle and costs, Sonru, the trusted global leader and pioneer of automated video interviewing for screening candidates, and bayt.com, the Middle East’s leading online site, will host video interview training sessions for Emirati job seekers. Other show features designed to deliver invaluable learnings for young Emiratis include CV clinics to help applicants build stronger resumes, while speaking panels will see experts share employment tips for starting professionals and those looking to re-enter the workforce. The 2019 show will also roll-out the Talent Hunt 2019, in partnership with online internship placement agency Oliv, where visitors get face-to-face time with hiring managers from major exhibitors in a speed interview format. 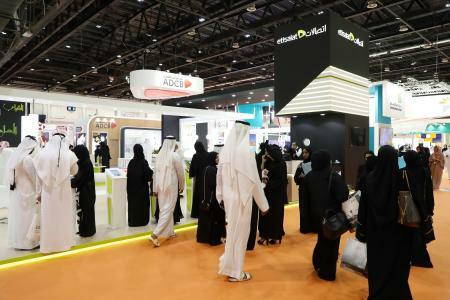 The win-win appeal of Careers UAE – where employers get to educate and recruit on-site, while Emiratis can learn and seek out open job opportunities – is attracting growing numbers of both exhibitors and visitors. Careers UAE 2019 will feature more than 100 public and private sector companies offering thousands of diverse professional roles. Some 18,000 job seekers, predominantly students fresh out of high school, college graduates and those looking at switching career paths are expected to attend. Careers UAE 2019, which is open daily from 10am to 6pm between March 19-21, is exclusively for UAE nationals and HR practitioners. For more information, please visit www.careersuae.ae .